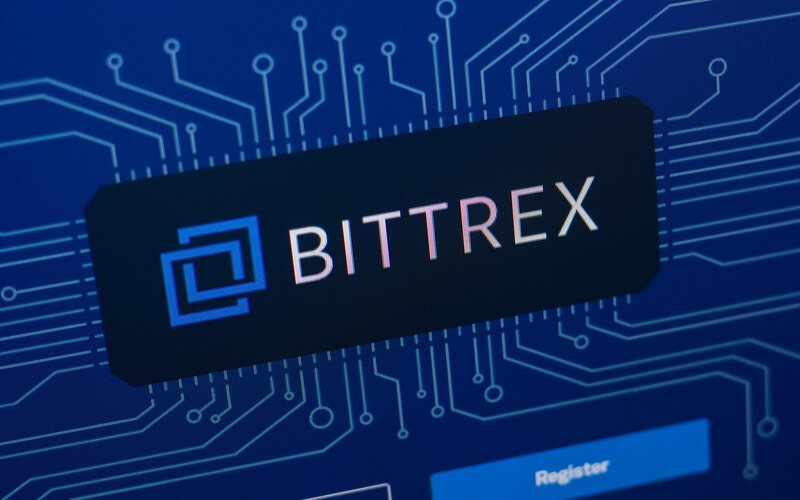 SAN FRANCISCO — JULY 30, 2018 — Refereum (https://refereum.com/about) announced today its RFR token has been listed on Upbit (RFR/BTC; RFR/KRW), Bittrex (RFR/BTC) and Bibox exchanges as the company is gearing up for the upcoming launch of its Community Growth Engine in mid-August. Refereum’s Growth Engine grew out of the company’s own success at building the world’s largest community of crypto enthusiasts on Telegram, who broke the messaging app’s member limits three times. The upcoming launch of Refereum’s Community Growth Engine will provide game studios and blockchain startups with access to the best practices of growing a community. RFR is an ERC-20 token that facilitates the exchange of services for virtual currency using smart contracts. The RFR token fuels Refereum’s ecosystem, from Refereum.com game purchases and marketing, Growth Engine access, Twitch Extension usage and the Telegram Trivia bot. Refereum’s $RFR token has a total of token supply of 5 billion and circulating supply of 2.5 billion. On July 30, RFR begins trading on Bibox. Refereum’s RFR token is also listed on OKEx, Gate.io, IDEX, DDEX, and Cobinhood. With RFR, marketers can directly reward online content creators, like Twitch live streamers, to create a more equitable marketplace. Refereum is a community growth engine that’s powering the world’s largest referral network on the Ethereum blockchain. On Refereum, brands and developers can directly engage with, incentivize and activate a massive community of video streamers and social influencers to drive meaningful buzz, interactions and conversations around new products and services. Founded by a team of veteran game-industry experts and blockchain specialists, Refereum is a more secure, reliable and auditable way for members of an ecosystem to connect and be compensated for content creation. For more information about Refereum, please visit https://refereum.com/about.